After the festive season, winter time can not only feel a bit depressing, but frosty mornings, reduced daylight, ice and snow can increase the risk of physical injuries by falls, especially for the elderly. The natural ageing process reduces mobility through loss of muscle and increases the risk of having a fall. This is the reason the elderly must be very careful when they are doing any kind of physical activity, even walking. According to the NHS, the most common cause of injury in the elderly population is falling. “About 30%-50% of falls in the elderly result in minor injuries, including bruises, abrasions, and lacerations but an estimated 10% of all falls in the elderly cause major injuries, including intracranial injuries (ICIs) and fractures”. 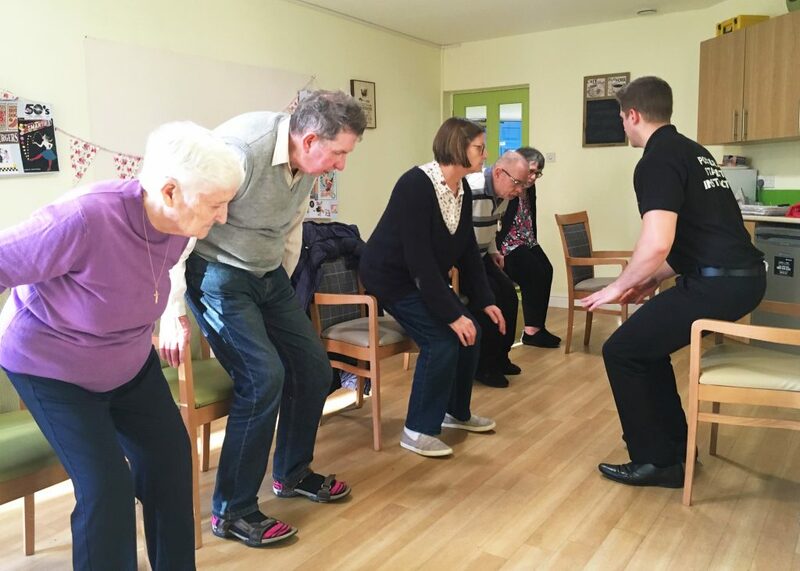 To help our service users to prevent falls, we work with HCPA to offer our service users in Broxbourne and Emmanuel Lodge an opportunity to work with a trained practitioner to build up their physical ability and to increase mobility. The classes are a 20 weeks Falls Prevention Programme run by HCPA. 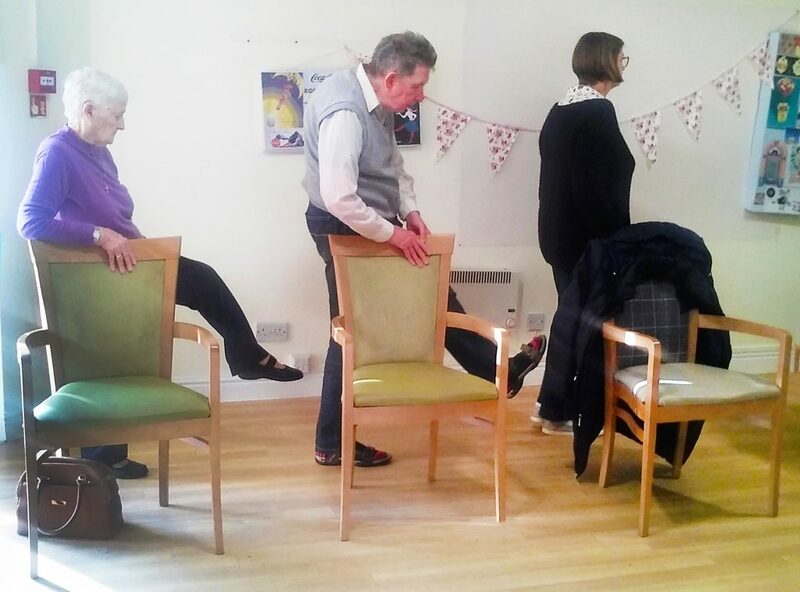 The course is trying to reduce the risk of falls through chair-based exercises and to increase strength and improve their mobility and balance. The HCPA team takes measurements at the beginning, halfway and at the end of the course to measure their balance and overall risk of falls, with the idea being that the risk of falls reduces after completing the course. The course is only in the preliminary stages, but it has shown to be successful, with our Service Users enjoying every minute of it. 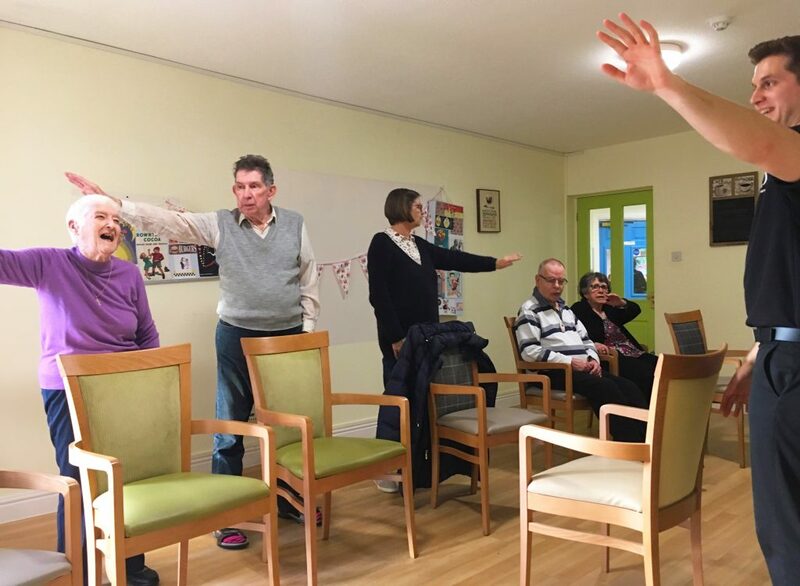 The classes are fun and also give Service Users the opportunity to meet other elderly people who live locally – promoting inclusivity and reducing feelings of isolation and loneliness. In the coming weeks, we will be posting updates on our social media profiles: Facebook, Instagram and Twitter. Follow us there to keep up-to-date with the course development and results.